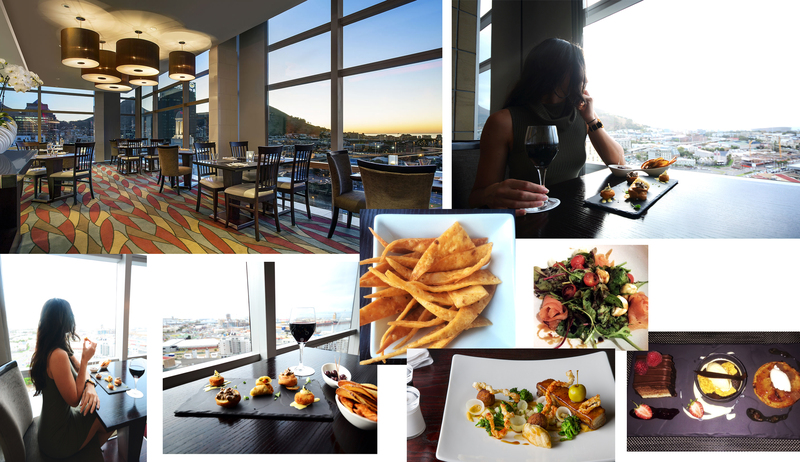 It was Friday afternoon and all week I’d been looking forward to the moment I would get to step my boots into the Westin Cape Town. I had been to the hotel on a few occasions for launches and meetings, and to The Heavenly Spa for a R&R treat, but this time was different. This time I would fully experience what the Westin was all about, an exquisite hotel establishment, rated as one of the best in our beautiful mother-city. Checking-in at the Westin Cape Town, I was speedily assisted, greeted by the friendliest staff and shown up to my room on the 14th floor. My goodness but is Cape Town a beauty! The sweeping view looking out of my room, spread across the ocean from Table Bay to the the hustle of the harbour and V&A Waterfront, through to the Green Point Stadium and Signal Hill. Perhaps you’re like me, and when you’re viewing from a little higher up suddenly everything is put into perspective, and you’re left mesmerized – surrounded by such amazing cityscapes and landscapes. I might have had just a minute or two to take it all in before there was a knock at the door. 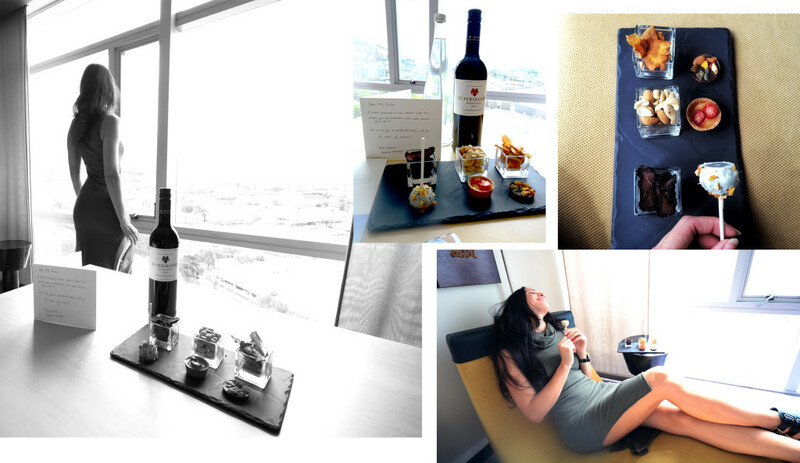 It was a delivery, a delicious dessert board and bottle of wine, with a personalised hand-written welcome note. How incredible, already I felt right at home and completely satisfied with the magic of these dessert tastes. My room on the 14th floor was spacious and comfortably modern, with the highlight for me being the massive glass window that spans from the ceiling down to the floor. After unpacking and finishing off those delectable desserts, I made my way up to The Heavenly Spa which is pretty high up on the 19th floor. I can say, with not an ounce of doubt, that I had the best treatment I have ever experienced. This 90min treatment focuses on leaving you the way you want to feel. Cool concept, right? 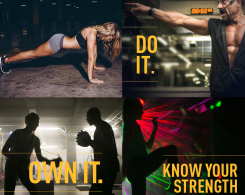 But it really does just that…. You’re asked to tick off on a treatment sheet what you feel you need more of in that very moment. Whether it’s to feel more balanced or relaxed, or feel energised or revitalised – according to what you’ve marked off on your sheet you then are presented with different essential oils to smell – based on the one that you like most, your treatment is determined. I found myself lost in the glorious rhythm of the Aspire Massage and drizzling rain outside. I had asked the therapist is we could open the curtains before my treatment. Yes, a bizarre request as most massages are usually done in candle-lit rooms or with dimmed lights. But with such a surreal view and these massive glass windows, plus the added rain, it would have been a waste not to have the curtains wide, wide, wide open. After the massage I went on to explore the hotel spa facilities. It really is world-class! 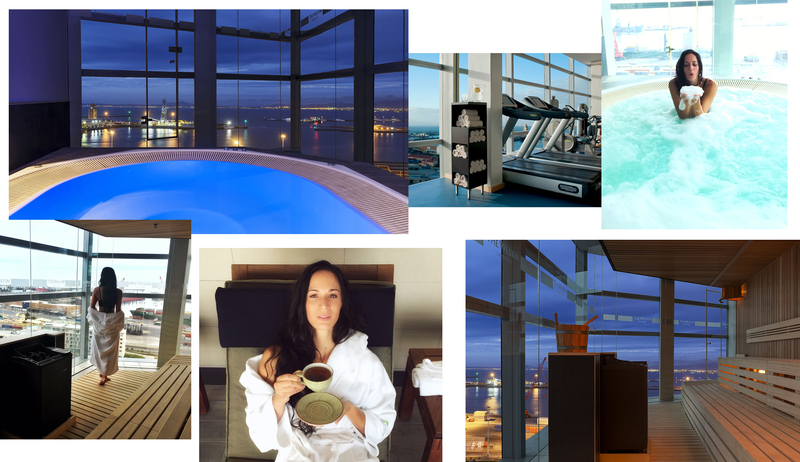 The sauna is all glass and has an endless view, with the indoor pool and jacuzzi being just as impressive. Canapés and sunset cocktails, and drinks were served next door to The Heavenly Spa, at the ON19 restaurant. So tasty, taking me from a relaxing and rejuvenating afternoon into what would become a satisfying, cuisine evening to follow. Sitting down for dinner at ON19 later that evening, I couldn’t help but be completely captivated by the 360-degree night skyline. Majestically, Table Mountain stands bold and proud in sight. The food selection was sensational.  Simply put, imagine a fusion of South African flavour mixed with the most desirable foodie diversity. I won’t lie, I may have found heaven on the 19th floor. The Westin Hotel has great spots to start or end your evening in – sit and eat, socialise, or grab a coffee or drink. There is the brasserie-style Thirty7, panoramic views at ON19, the Louis B’s & Terrace bar and Raleigh’s Cigar Bar. I slipped into bed that night satisfied beyond. What a perfect day, and breakfast the next morning promised to be a great start to my weekend. With another visual feast at my fingertips, Saturday morning was quite the treat. I had a little breakfast, you know, the typical poached or scrambled eggs, some salmon and cheeses, a croissant. So yes I had a little breakfast, but oh boy did I have a lot of treat! If you put waffles and caramel sauce and flapjack pancakes in-front of me, with a selection of sweeties to top with, obviously I will ensure I enjoy it to the fullest! But it was ok, I had this all planned out…. I overindulged, but I knew I would be heading back up to the spa facilities on the 19th floor, and I would just rest it off with some green tea, pool-side chilling, and a bubbling jacuzzi. Pretty good plan, I know 😉 . 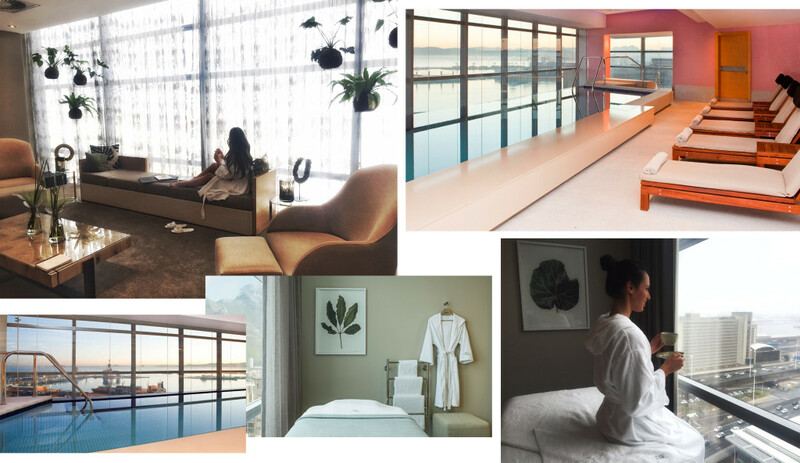 My Westin Cape Town stay had me feeling recharged, rested, spoiled and ready for a new week. Right here, around the corner from home, in my city, I found a heaven on the 19th floor.